Whether you’re avoiding dairy because you’re vegan or because it just doesn’t “agree” with you, there are many foods you might miss. Ice cream is probably near the top of the list, especially on hot summer days. But you don’t have to look back longingly at the cones you love anymore. The Boston vegan ice cream scene is spot on, with several spots to get a frozen, non-dairy fix. Here’s where to go the next time you’re craving a cone. The undisputed king of vegan ice cream in Boston is the cleverly named FoMu. But there’s nothing fake about this delicious frozen treat. 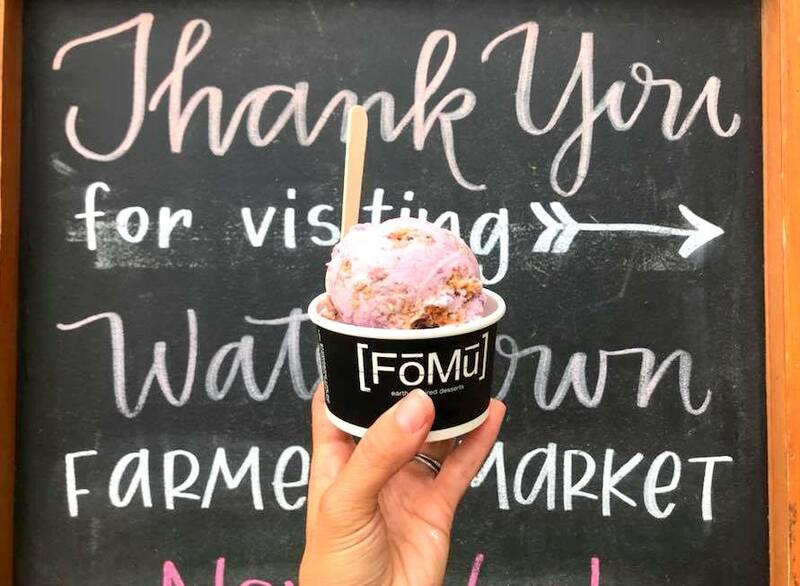 FoMu’s creamy coconut-based, kosher concoctions often use local ingredients to create flavors like Bourbon Maple Walnut and Sweet Lavender. 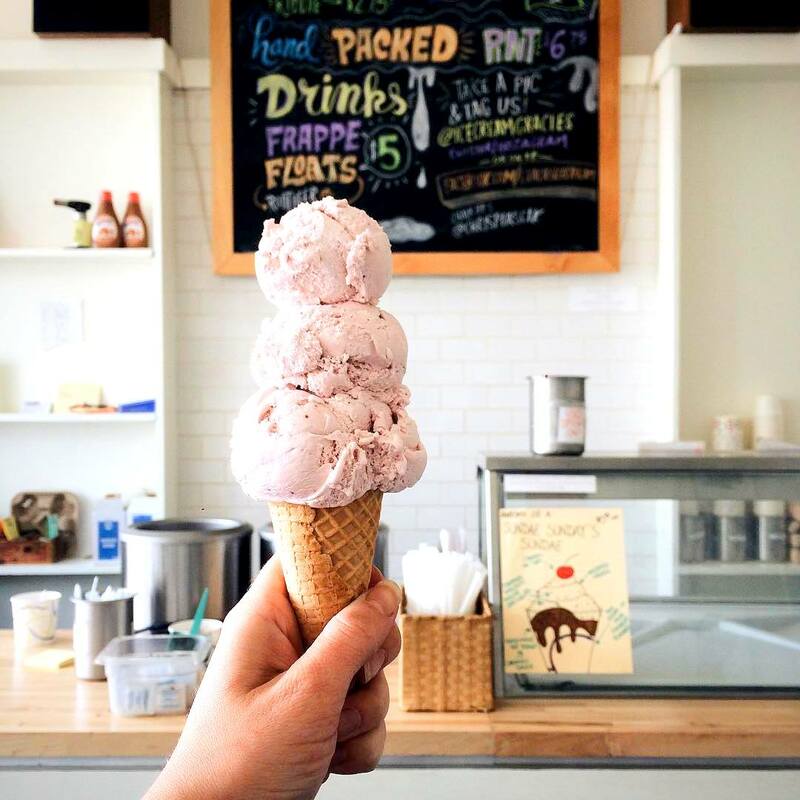 It’s no surprise that the scoop shop’s original location was in Allston, the vegan capital of Boston, and that the company has since expanded to Jamaica Plain. You’ll also find FoMu at some of the city’s best vegan eateries like Life Alive, Veggie Galaxy and True Bistro. If FoMu is the king of vegan ice cream in Boston, J.P. Licks may be the emperor of ice cream – the regular kind. With 13 locations in the Boston area, you’re never far from a J.P. Licks. 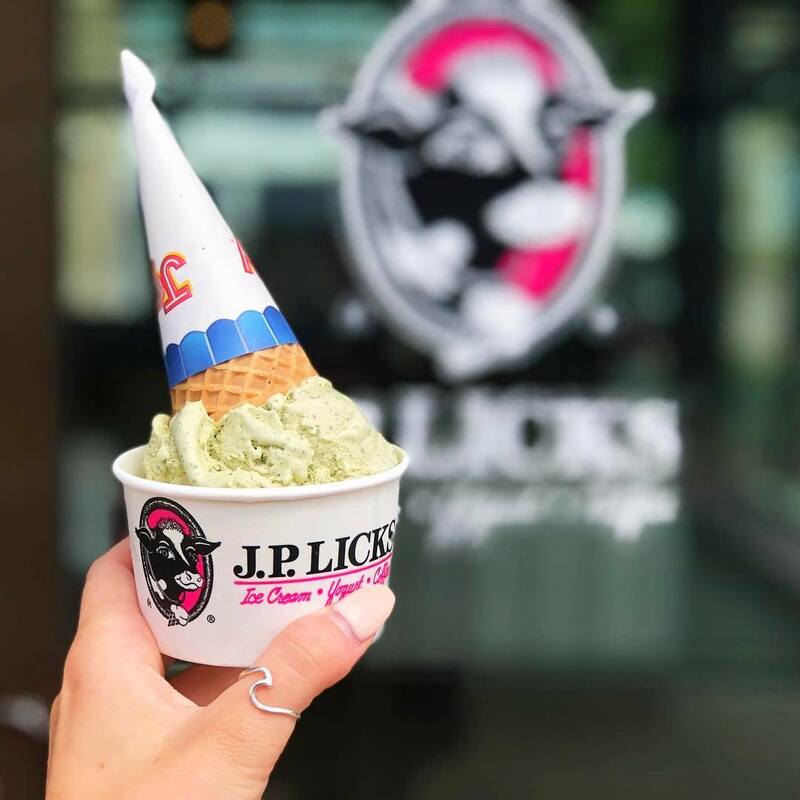 In addition to a plethora of dairy-laden ice cream flavors, J.P. Licks also stocks non-dairy ice cream made with soy and coconut bases. Flavors rotate, so check back often for seasonal specialties. While most of Lizzy’s offerings are homemade and contain dairy, the Harvard Square scoop shop outsources its vegan offerings. Lizzy’s serves Tofutti, a popular dairy-free brand, for those wishing to avoid dairy while indulging. Try the Coffee or Dark Chocolate the next time we have a wicked scorcha. Cabot’s is located a bit outside the city in Newton, but it’s worth the trip. Like Lizzy’s, most of Cabot’s ice creams contain dairy, but the shop offers a dairy-free frozen yogurt base that you can customize to suit your tastes. 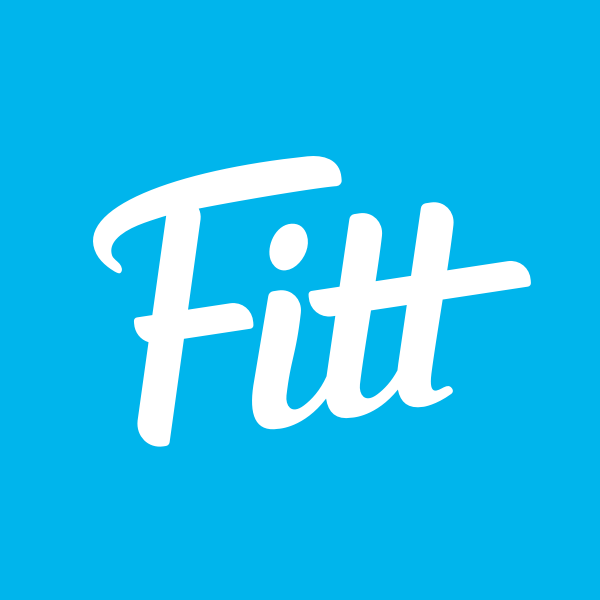 Try it with flavors like Blueberry or Oreo Cookie. 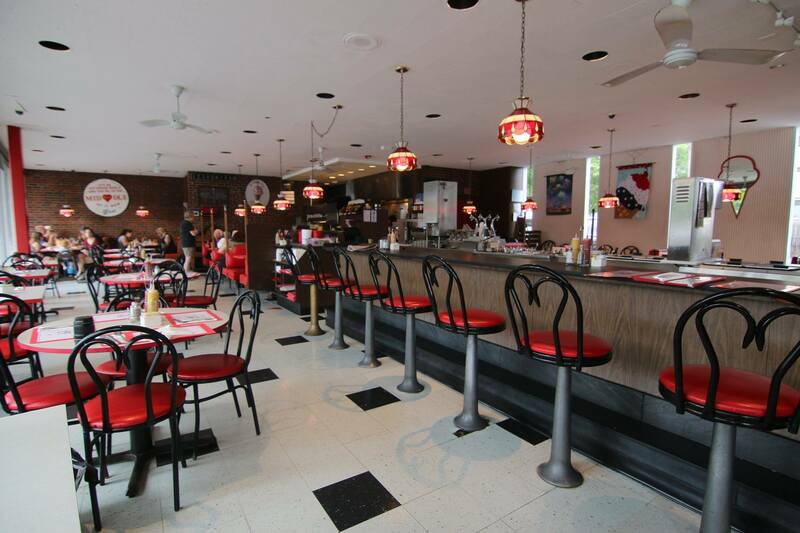 For years, locals lamented the lack the ice cream in Somerville’s Union Square, but those cries were answered when Gracie’s opened in the fall of 2014. Serving inventive flavors like Pumpkin Squash and Smoky Chocolate Peanut Butter, Gracie’s rotates its selection frequently. 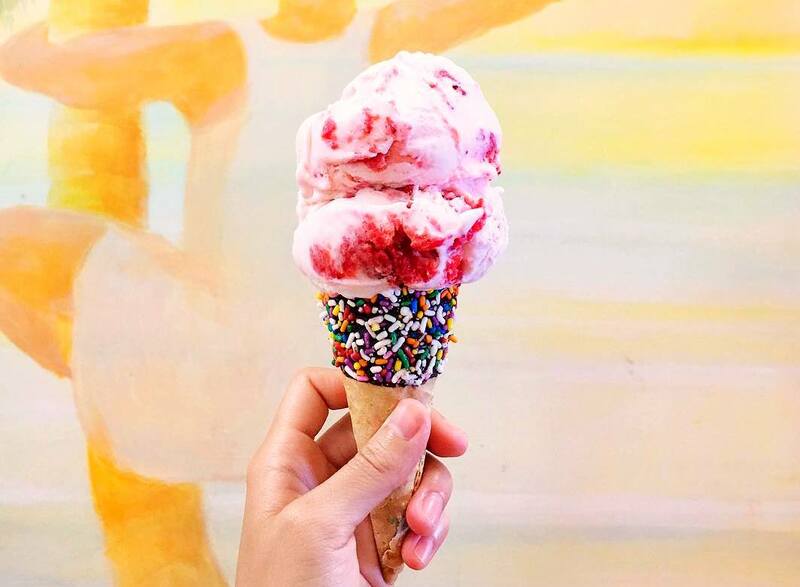 The scoop shop offers 12 flavors at a time, one of which is always non-dairy. 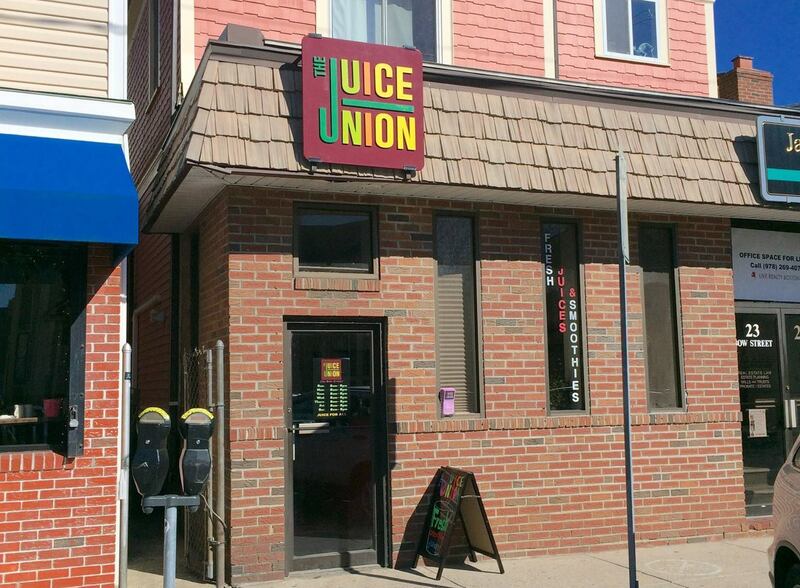 This new juice shop in Somerville’s Union Square doesn’t offer traditional vegan ice cream, but the shop’s take on non-dairy treats is worth noting. 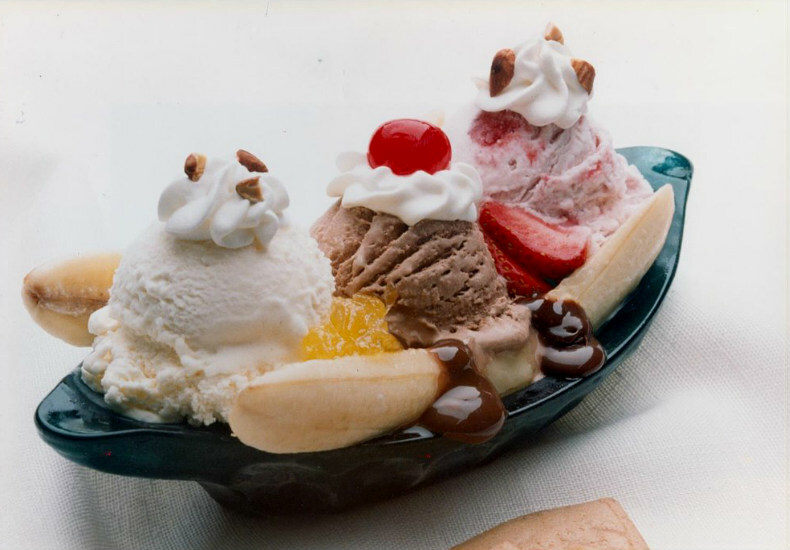 The Juice Union offers what it calls B’Nice Ice Cream Bowls, where bananas are whipped to a texture that’s like soft serve ice cream. You can top the bowls with healthy treats like cacao nibs and toasted coconut chips.